the local shriners have an annual christmas raffle. 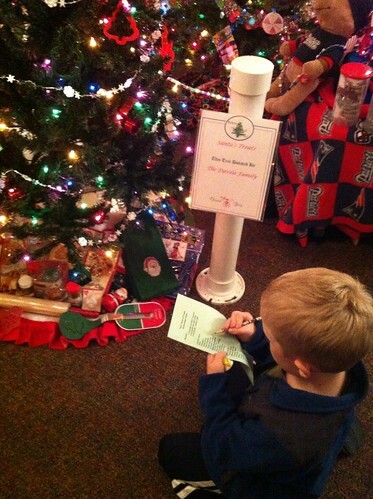 businesses decorate christmas trees to be won by anxious ticket holders. here’s hoping we win! at least he won the scavenger hunt.